What Is A Life Simply Lived Psychology? Our mission is to assist our clients to build vibrant authentic meaningful lives, based on what they value as important. Our practice model is holistic and considers emotional health and wellbeing in the greater context of movement, nutrition, social connection, sleep, and spirituality. Naomi is an experienced psychologist with a strong interest in eating psychology, as well as the interface of mental health and nutrition. 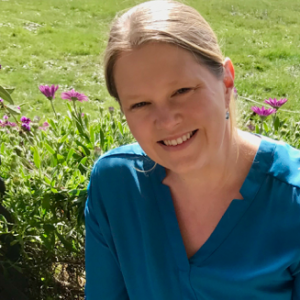 Through a variety of urban and rural settings, Naomi has developed a holistic, client-centred approach to psychology with a focus on connections between mind, body and lifestyle. Naomi uses evidence based cognitive behavioural techniques such as Acceptance and Commitment Therapy (ACT), Dialectical Behaviour Therapy (DBT) and mindfulness, as well as interpersonal psychotherapy to enable her clients of all ages to better approach issues including anxiety and stress, depression, chronic illness, adjustment issues, grief and loss, trauma, obesity, binge eating, weight management, negative body image and eating disorders. Qualifications : DPsych (counselling), BSc hons (psychology). Larelle is a registered psychologist, working with children, adolescents, and their parents. Larelle originally trained and worked as a classroom teacher, through which she developed a strong interest in learning difficulties and differences, youth anxiety and depression, and developmental disorders such as Autism Spectrum Disorder and Intellectual Disabilities. Larelle has experience working as an internal school psychologist, as well as in student support outreach roles. In her assessment work, Larelle uses valid and reliable tools to measure cognitive abilities, academic achievement, and child behaviour. She provides practical recommendations with a focus on using strengths to maximize potential. 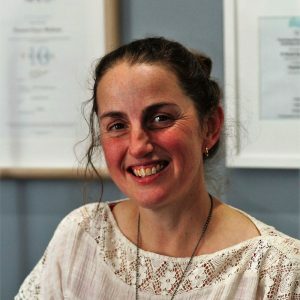 In her therapeutic work, Larelle uses evidence-based approaches, including Acceptance and Commitment Therapy and other cognitive and behavioural techniques, to assist children and adolescents with a range of social and emotional difficulties. She also works with parents or carers to assist them in understanding and responding to their child’s emotions and behaviour. Vanessa has spent 20 years working mostly within the disability sector and moved to Northern Victoria from Gippsland over two years ago. Although Vanessa has recently completed a Masters of Psychology, her journey to become a psychologist began 22 years ago. During her journey she has had the privilege to work with many people from many walks of life including support to ageing carers and young carers, disengaged youth, youth in out of home care settings, family support, acquired brain injury, aged care, dementia, people with a disability and their families, carers and individuals within family based placements (children and adults with a disability), residential behavior support and Early Intervention. Her passion includes supporting clients to reach their full potential, and supporting access to quality services within regional settings. Qualifications : Masters Professional Psychology, GDip Psych, BArts (psychology). U’Nita is a Provisional Psychologist with a strong interest in health psychology, specifically the connection between the mind, the gut, and the body. 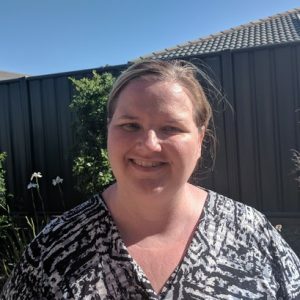 U’Nita, originally from New Zealand, has worked extensively in a holistic based practice, assisting client’s suffering from autoimmune disorders, chronic fatigue, sleep disruptions, negative body image, and weight management. During that time U’Nita developed a strong interest in psychoneuroimmunology. Alternatively conceptualised as the way mental health can influence the body’s natural immune response in a manner that is erroneous to health. 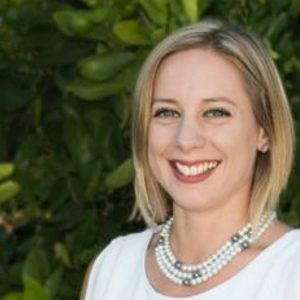 U’Nita uses evidence based cognitive behavioural techniques such as Acceptance and Commitment Therapy, mindfulness and Intuitive Eating to enable clients of all ages to gain better tools in approaching psychological issues, lifestyle stressors and chronic health diagnoses.